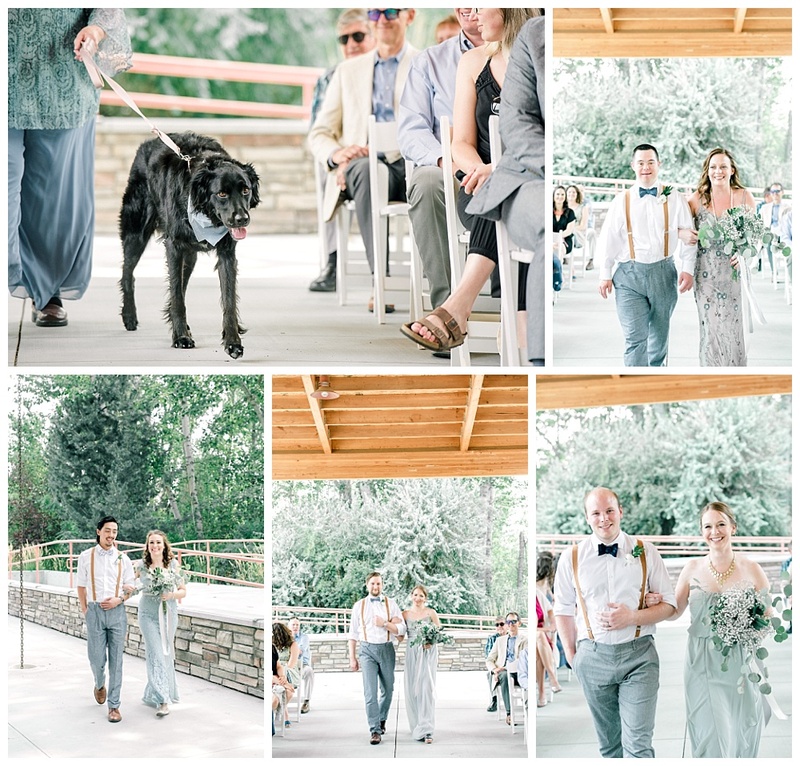 When you sign up to photograph the wedding of two veterinarians, you know you are signing up for a wedding with a lot of heart (and at least one animal). 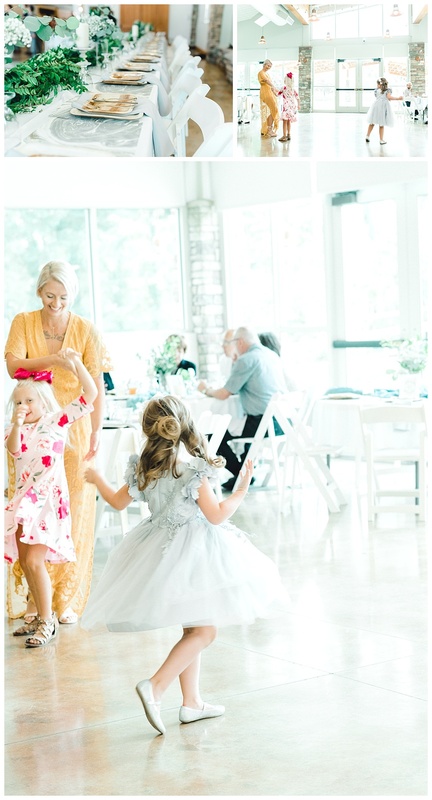 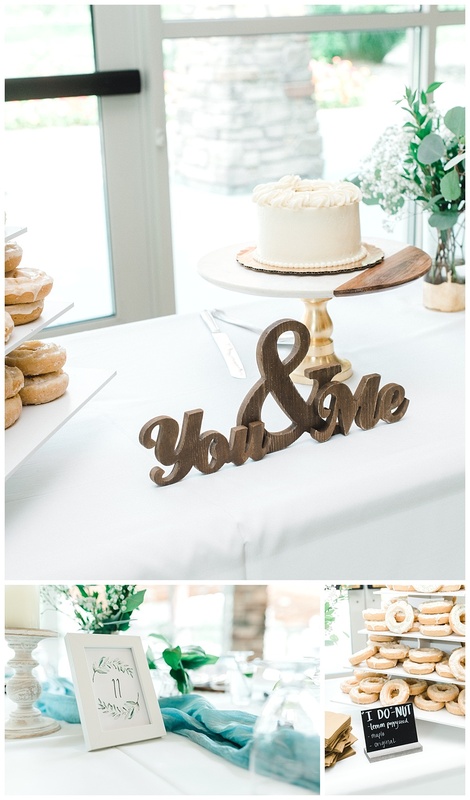 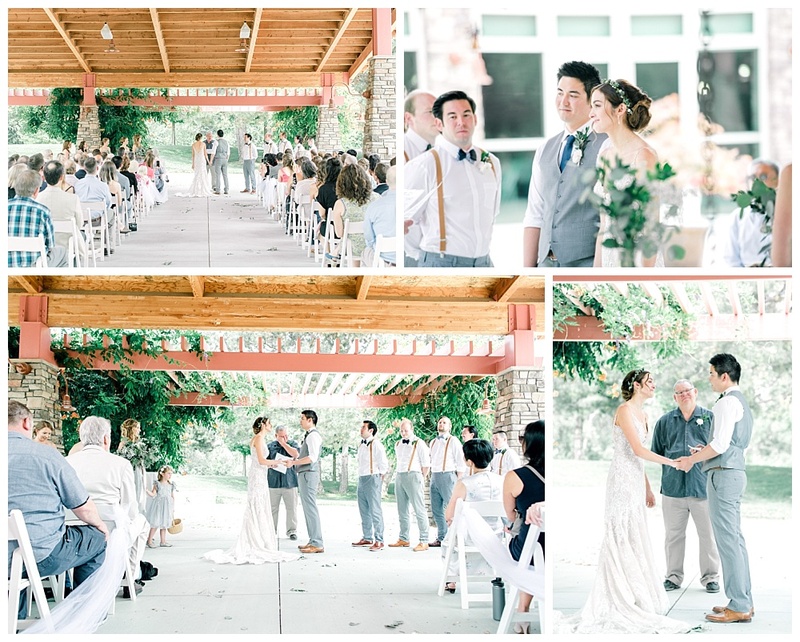 This wedding did not disappoint on either front! 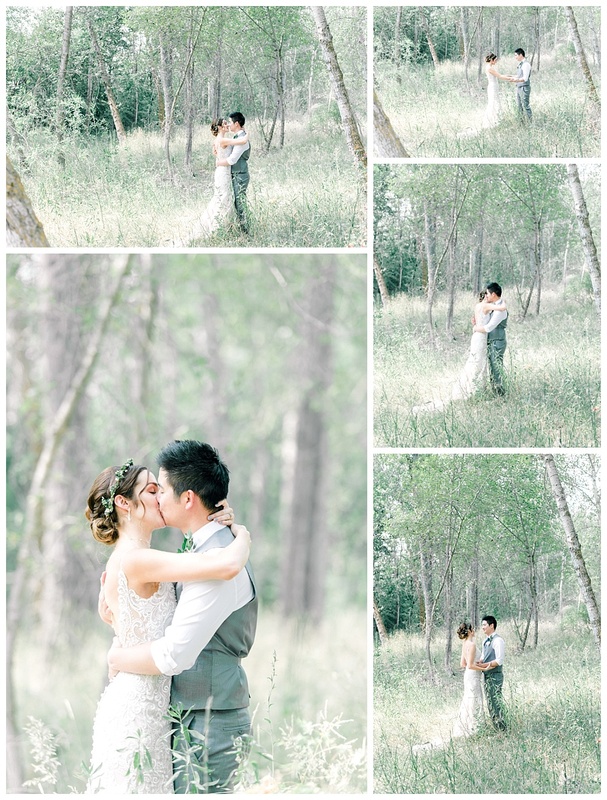 Mariah and Jeff are one of the sweetest couples I’ve had the pleasure of photographing yet. 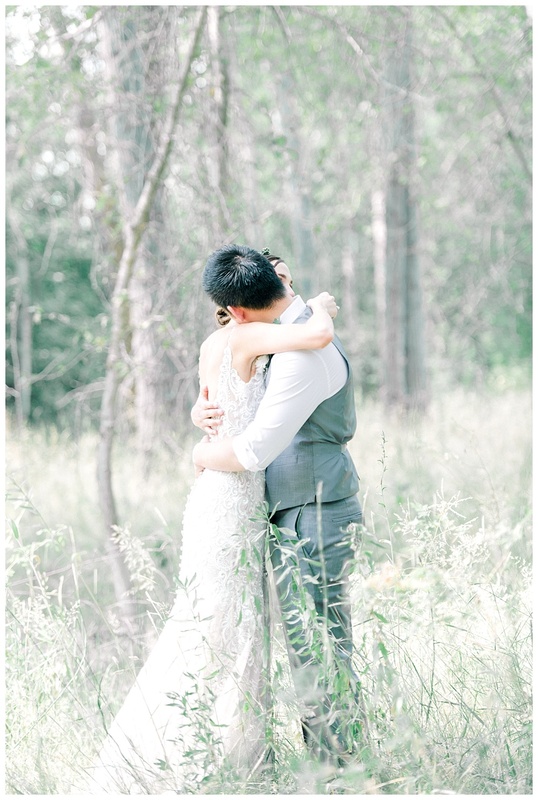 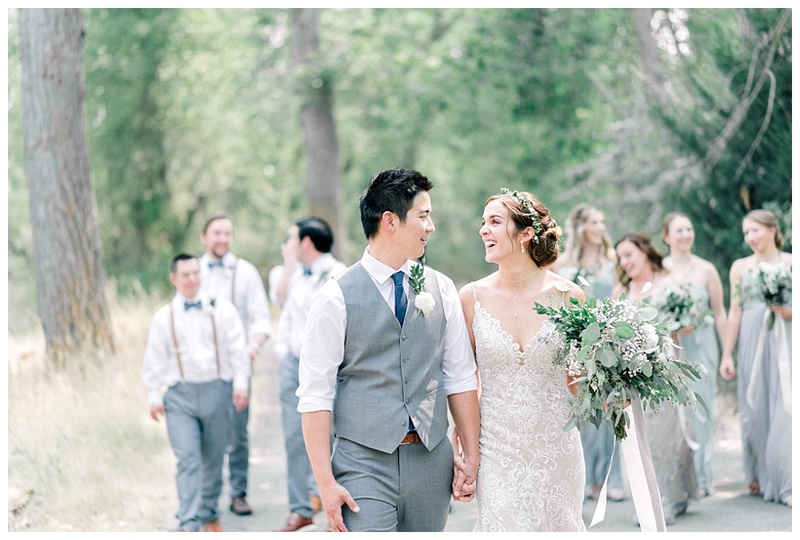 They met each other in veterinary school at WSU where they fell in love! 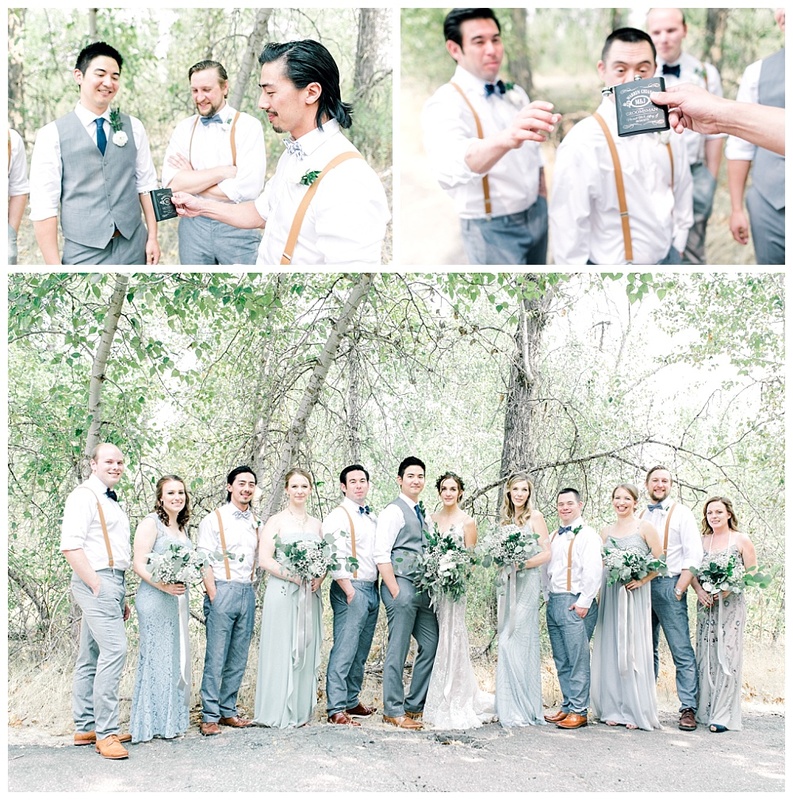 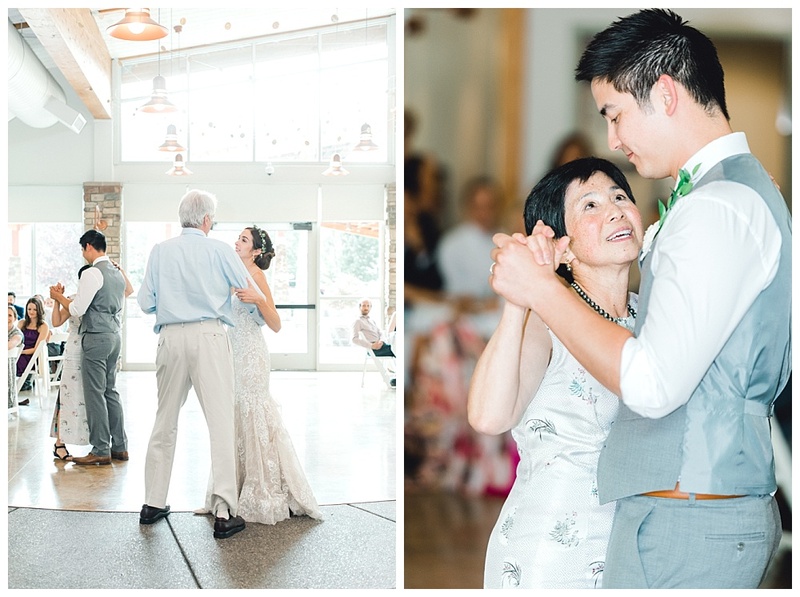 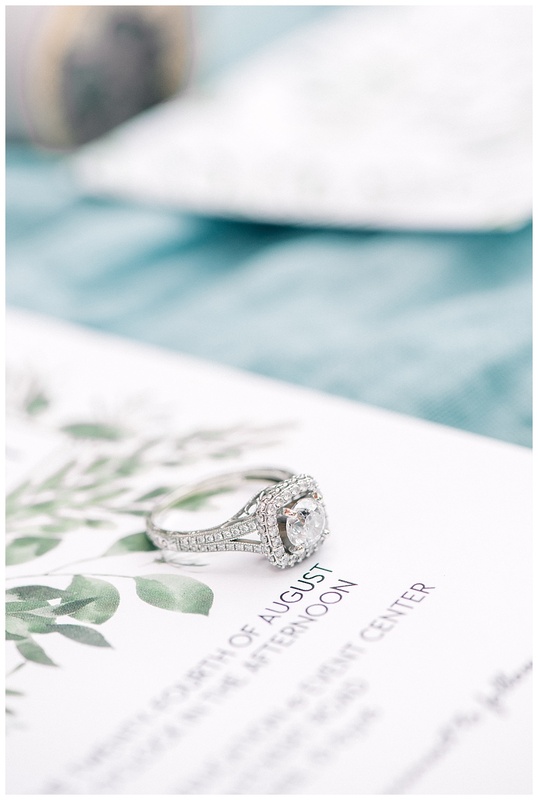 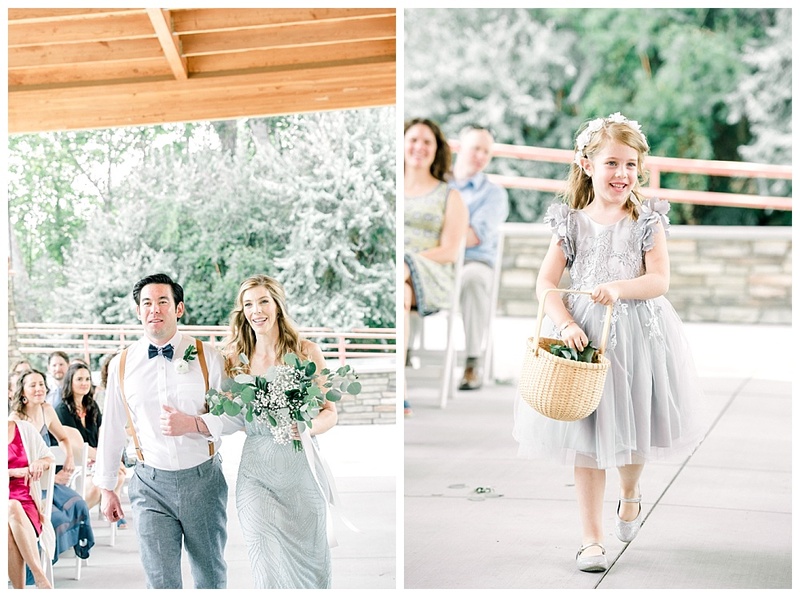 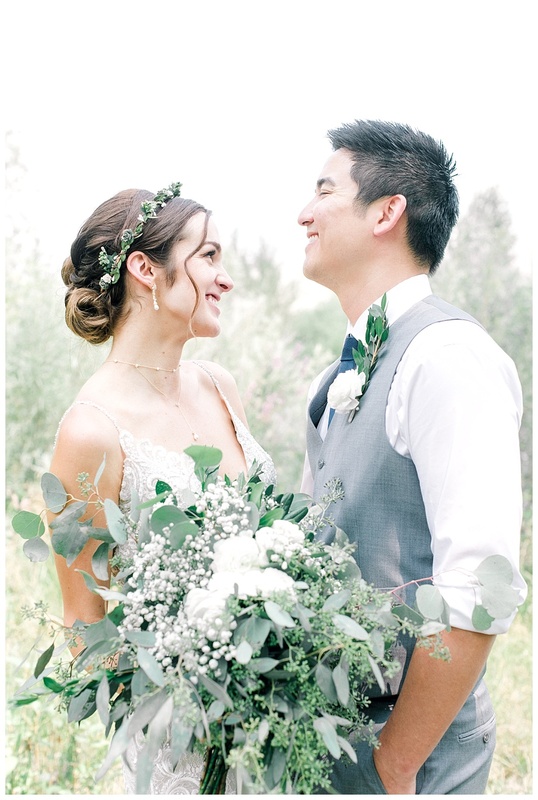 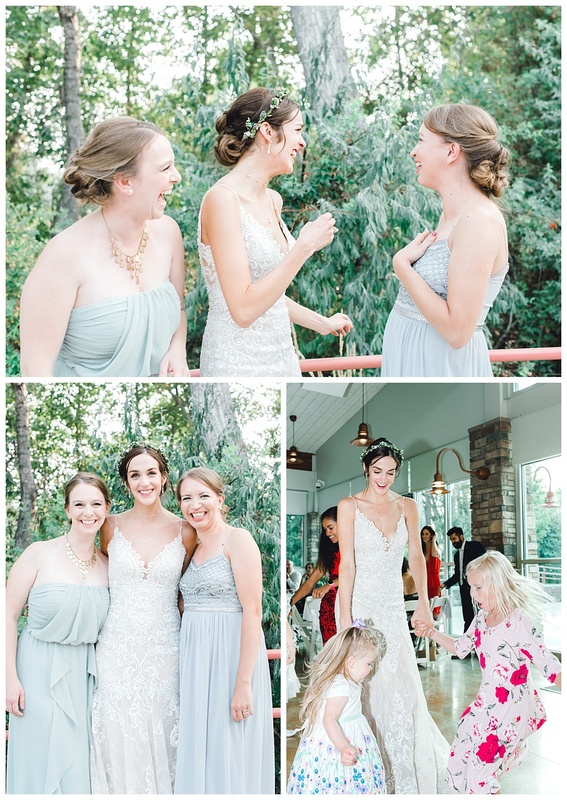 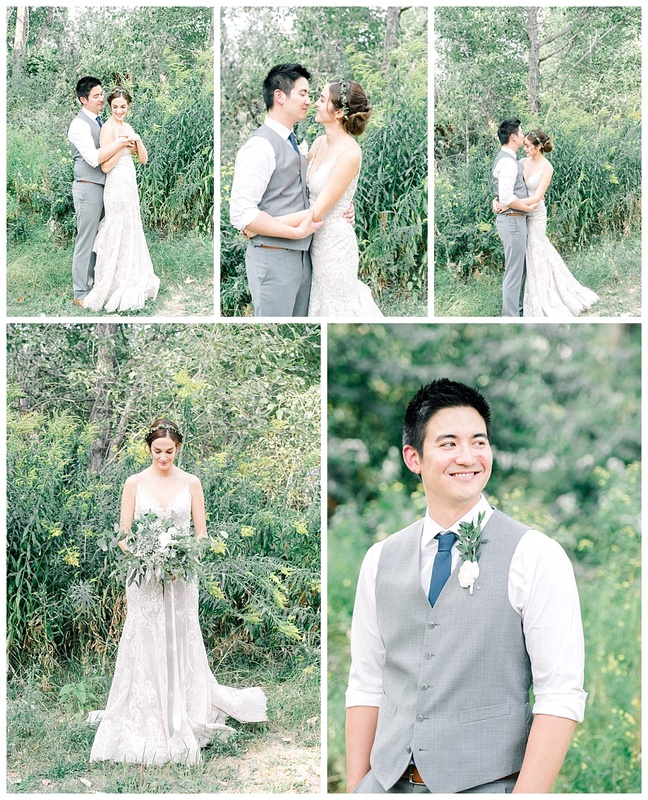 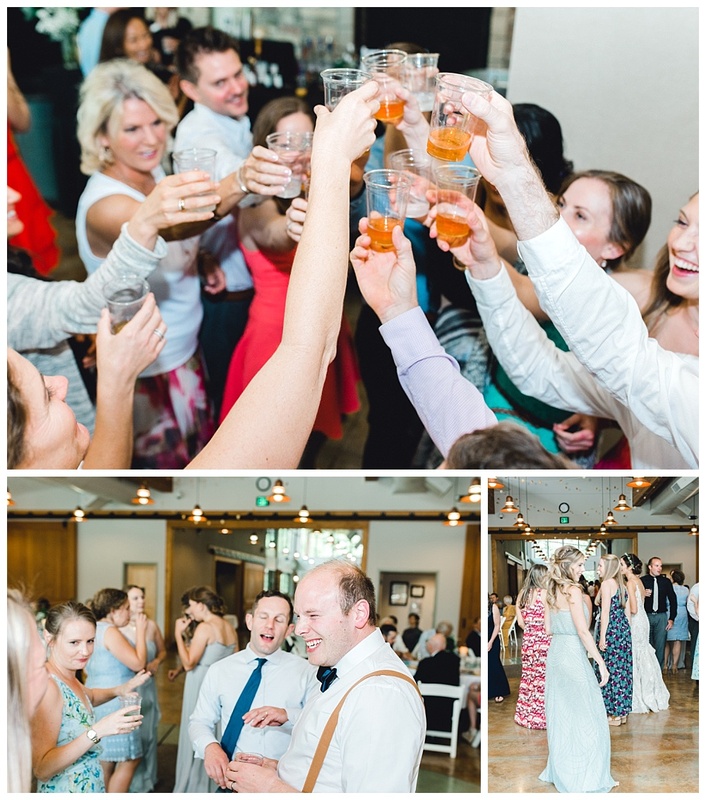 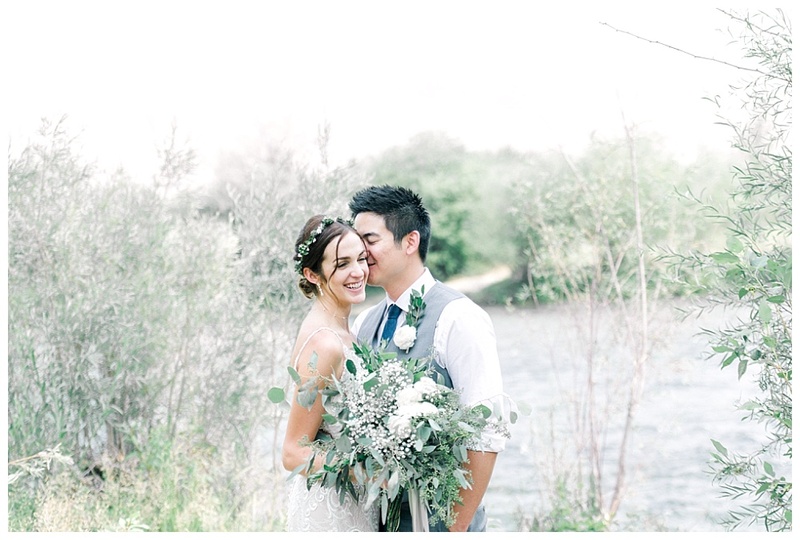 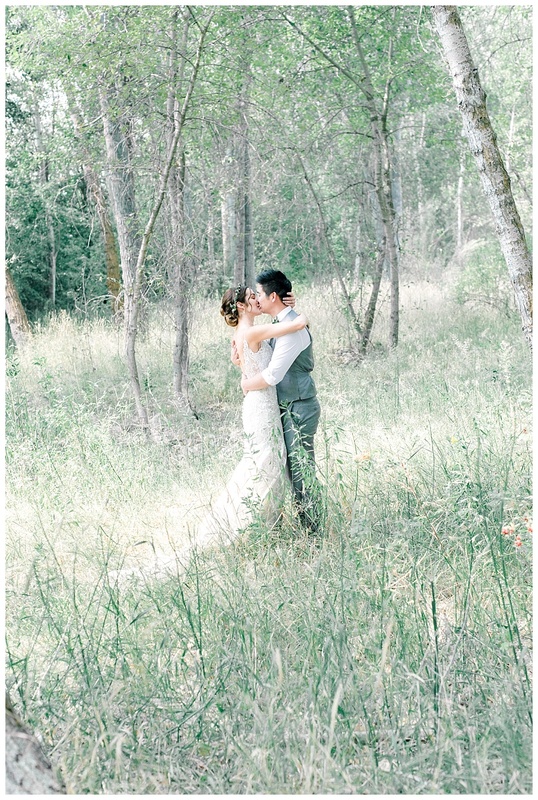 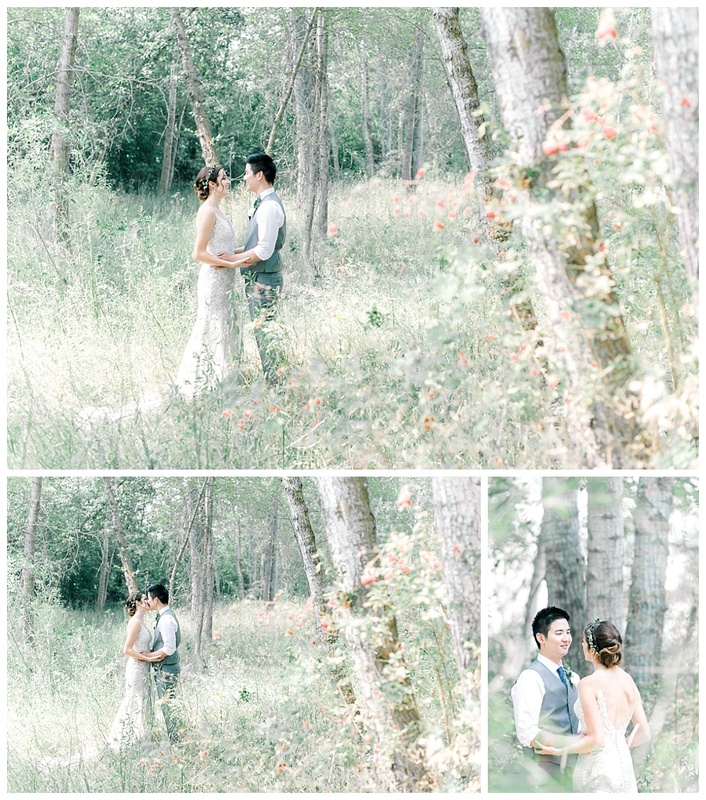 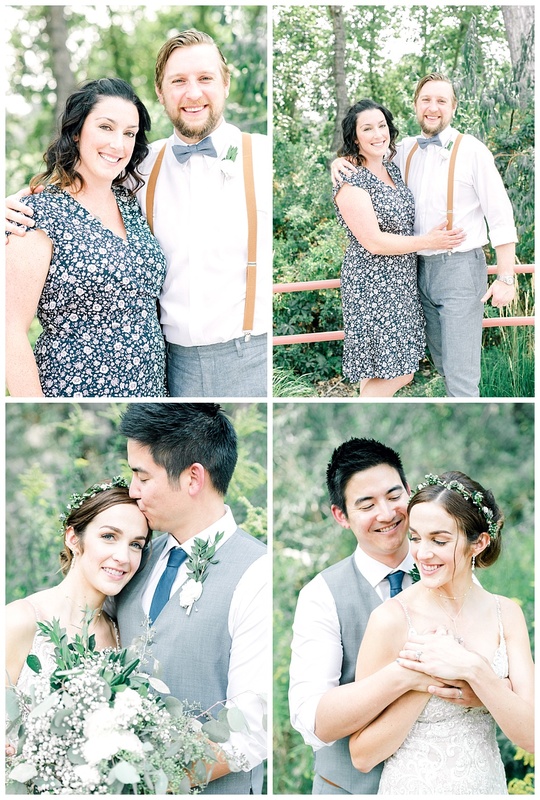 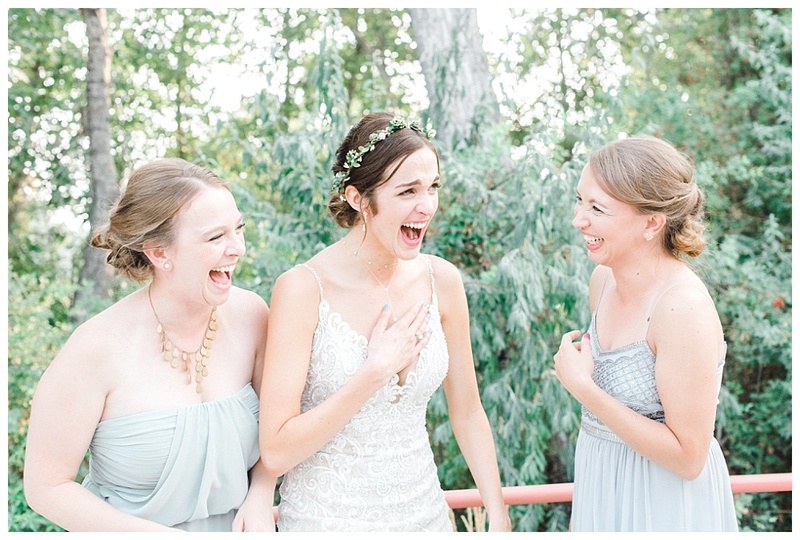 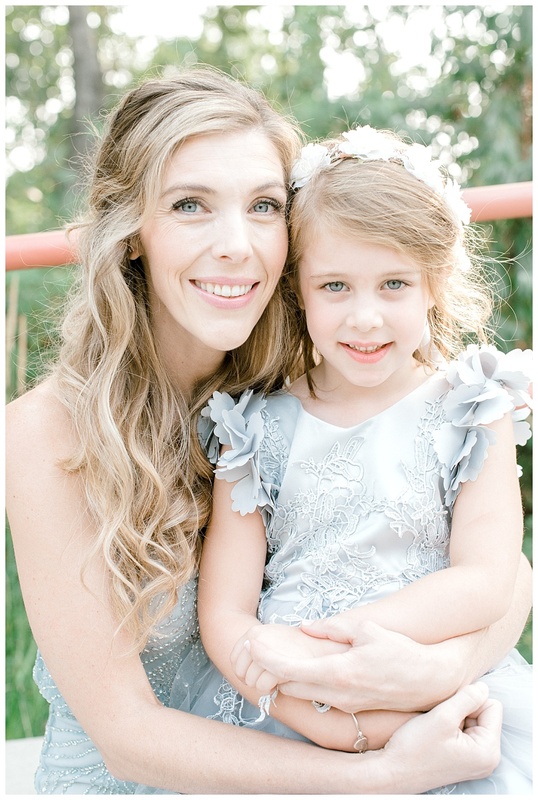 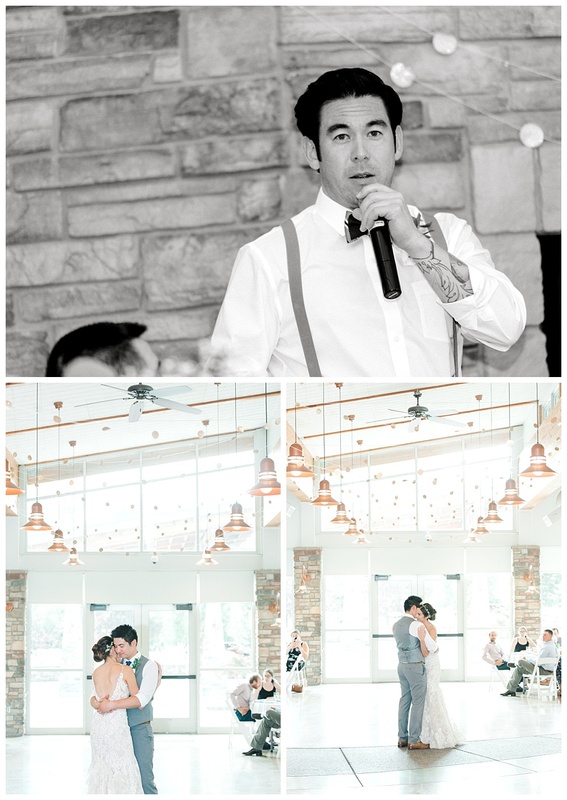 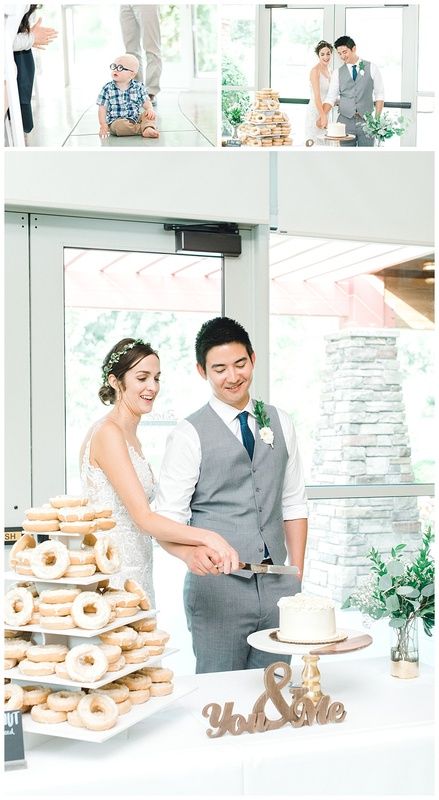 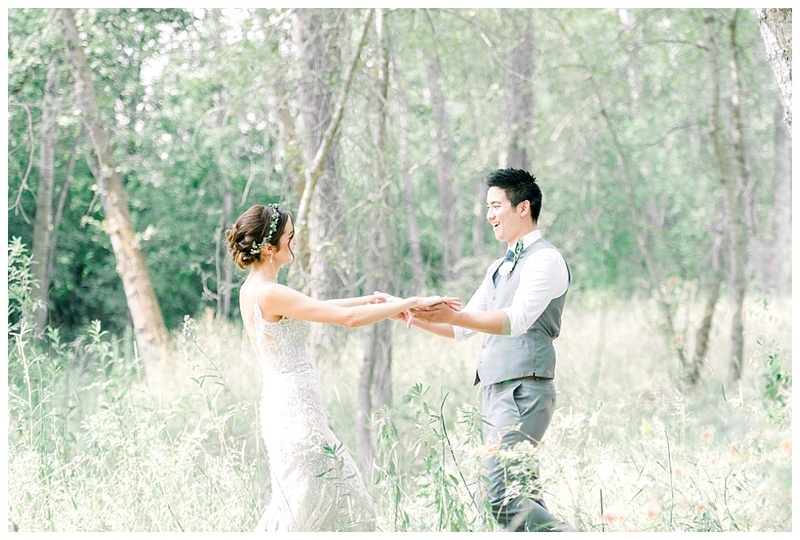 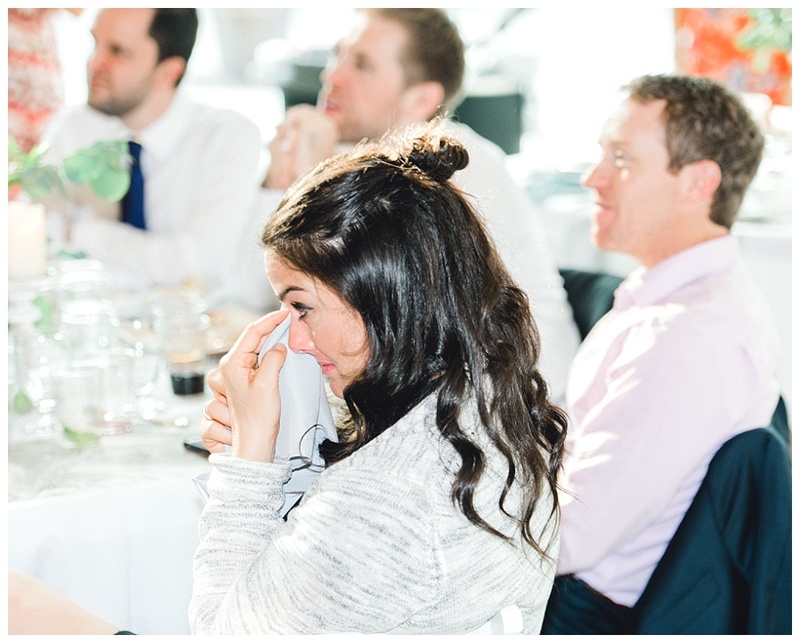 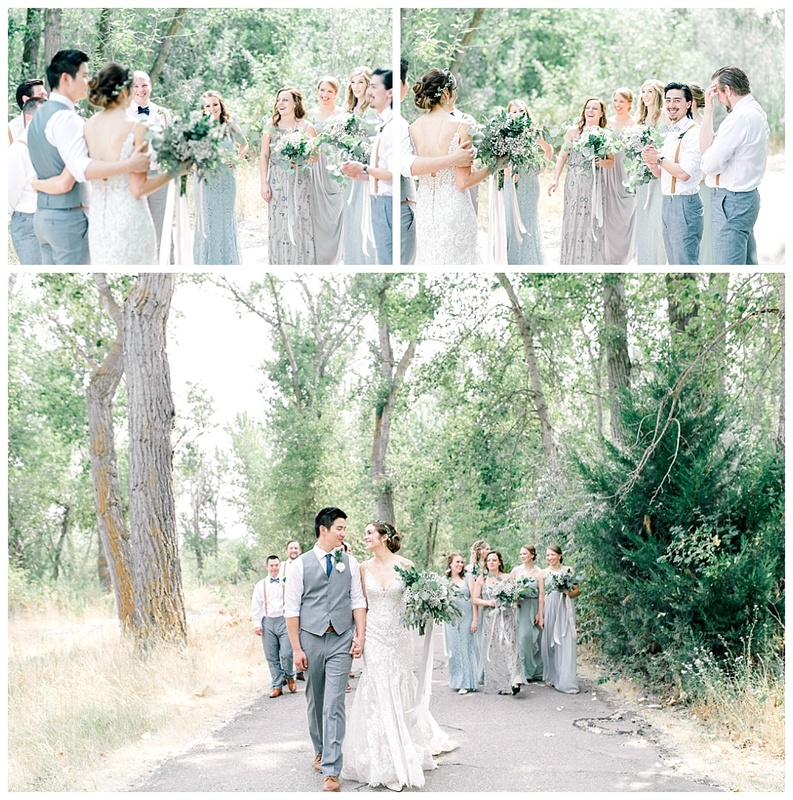 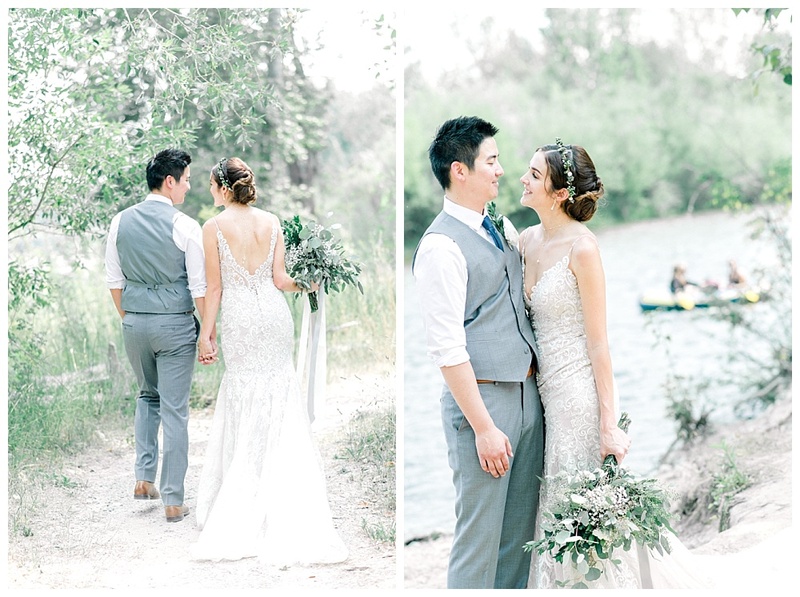 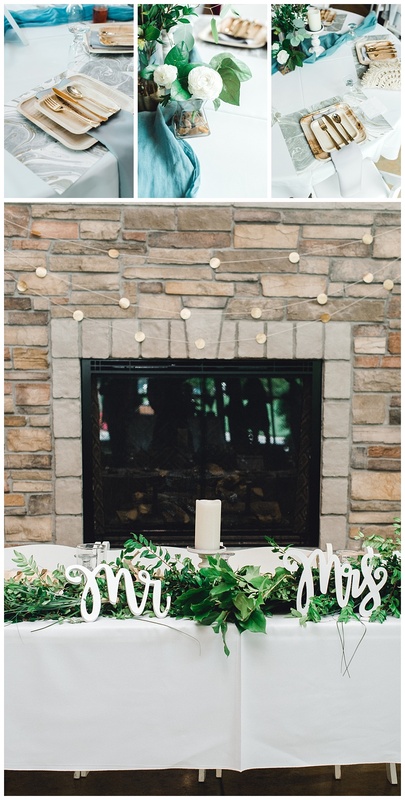 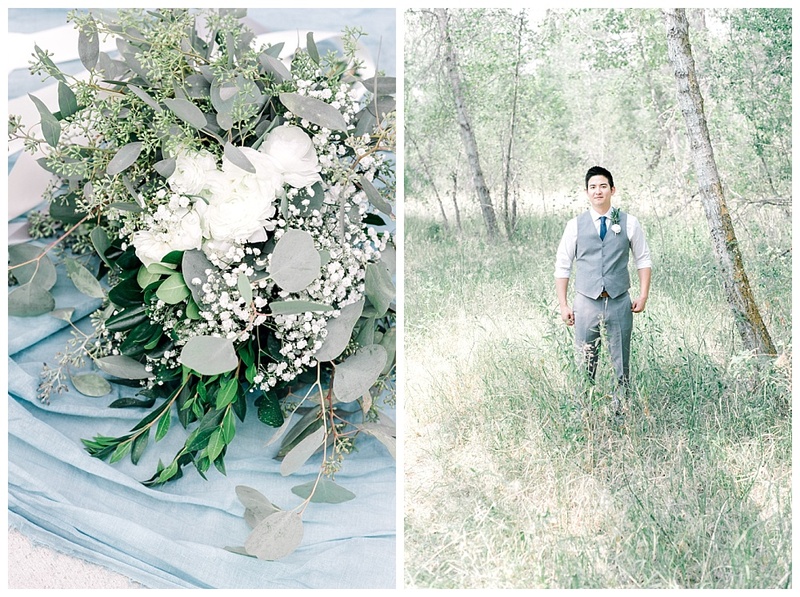 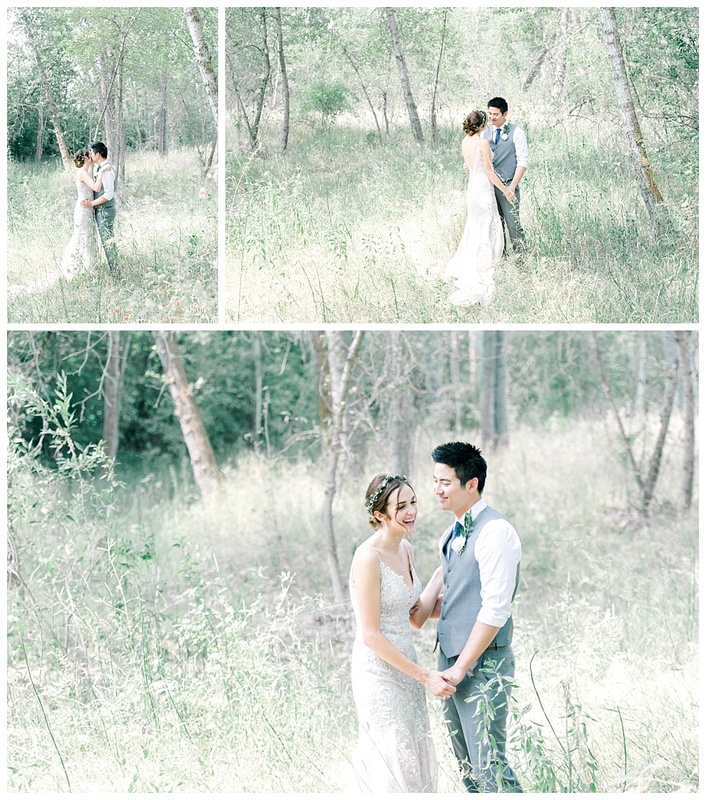 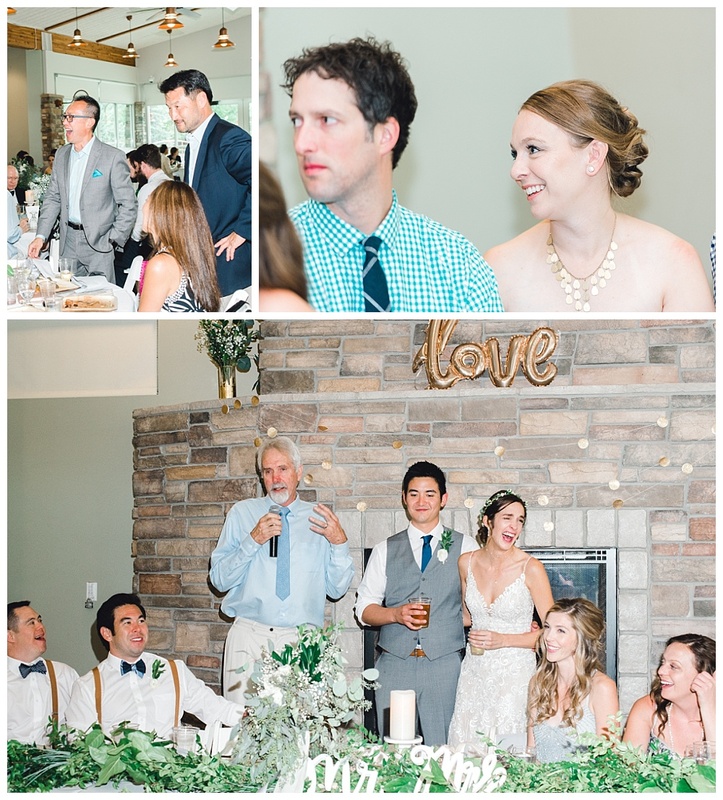 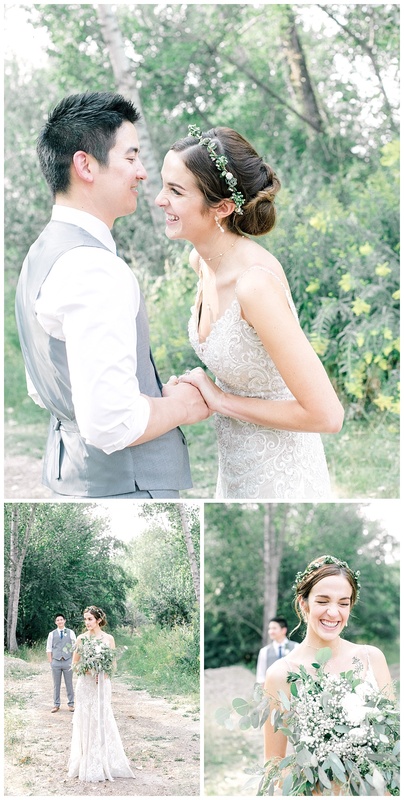 We were so thankful to be a part of their Boise wedding. 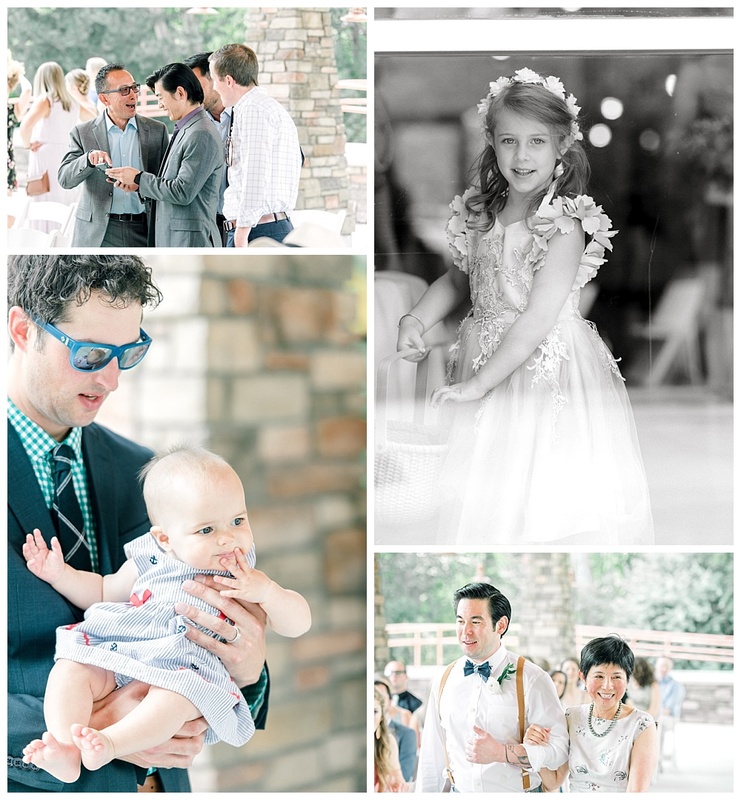 Check out all of the fun below! 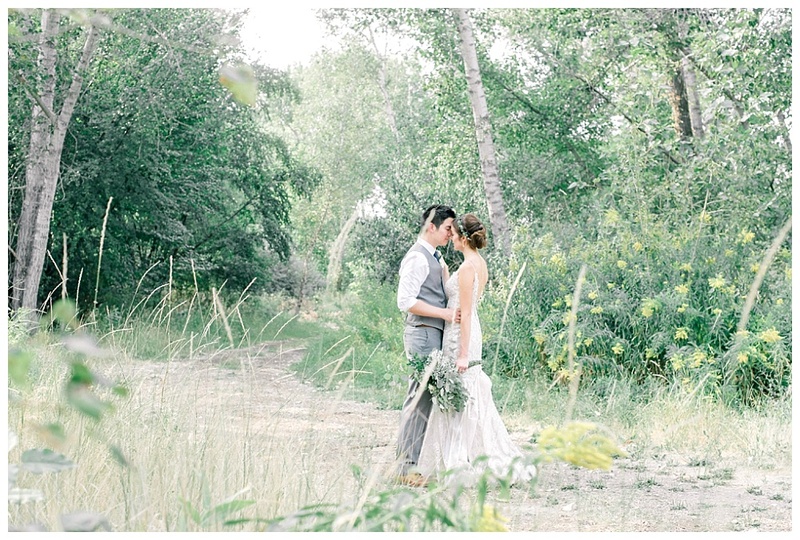 Oh, and feel free to check out their Trash the Dress session HERE once you’re finished!